This is one of two AIDS shelters in Peru for women and children. Located in Lima, Hogar de Vida houses four women and 11 children. It is also a drop-in center for HIV patients -- 15 women and 35 children. Most of these come from the provinces and have few family members, if any, in Lima. In addition to serving three meals a day, Hogar provides occupational therapy and assistance to people navigating the complex public health system. A large portion of the program cost is for food, so your gift will give an AIDS patient a hot meal and a reason to go on. 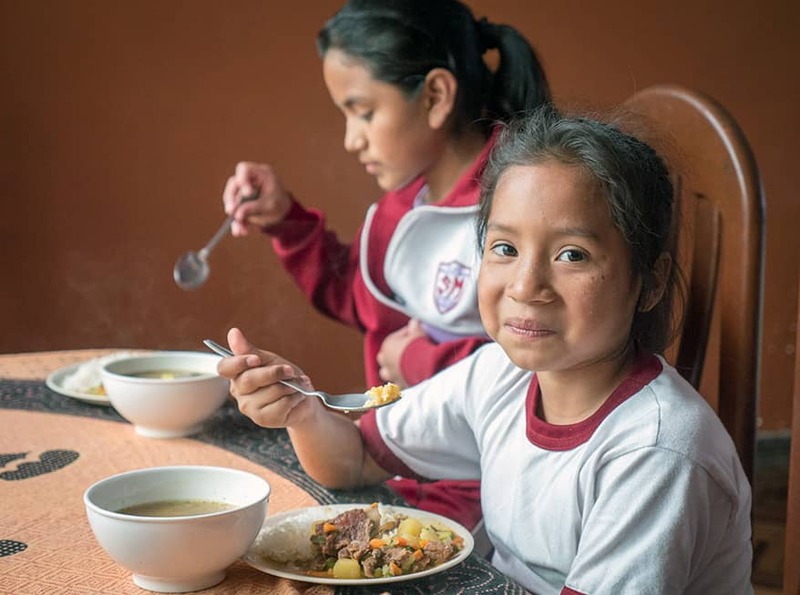 Your generous gift will support the women and children at Hogar de Vida..
A large portion of the program cost is for food, so your gift will give an AIDS patient a hot meal and a reason to go on.